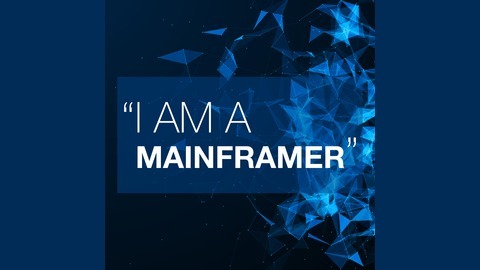 "I Am A Mainframer" podcast series explores the careers of those in the mainframe ecosystem. 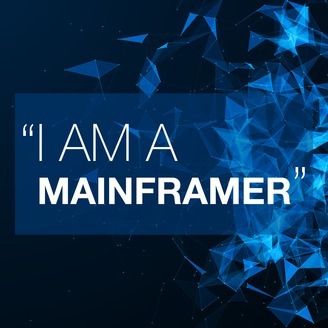 Hosted by Jeff Frey, a retired IBM fellow and previously the CTO of IBM’s mainframe platform, each episode is a conversation that highlights the modern mainframe, insight into the mainframe industry, and advice for those looking to learn more about the technology. The podcast is sponsored by the Open Mainframe Project, which is a Linux Foundation project that aims to build community and adoption of Open Source on the mainframe by eliminating barriers to Open Source adoption on the mainframe, demonstrating value of the mainframe on technical and business levels, strengthening collaboration points and resources for the community to thrive. For more information about the project, visit the Open Mainframe Project website at www.openmainframeproject.org. The post Sujay Solomon: I am a Mainframer appeared first on Open Mainframe Project.